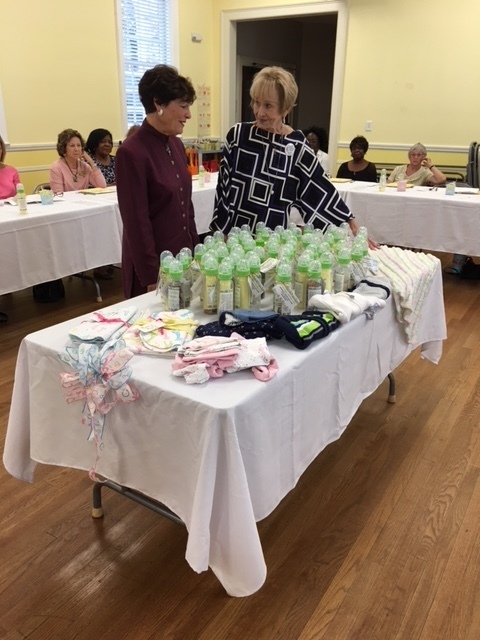 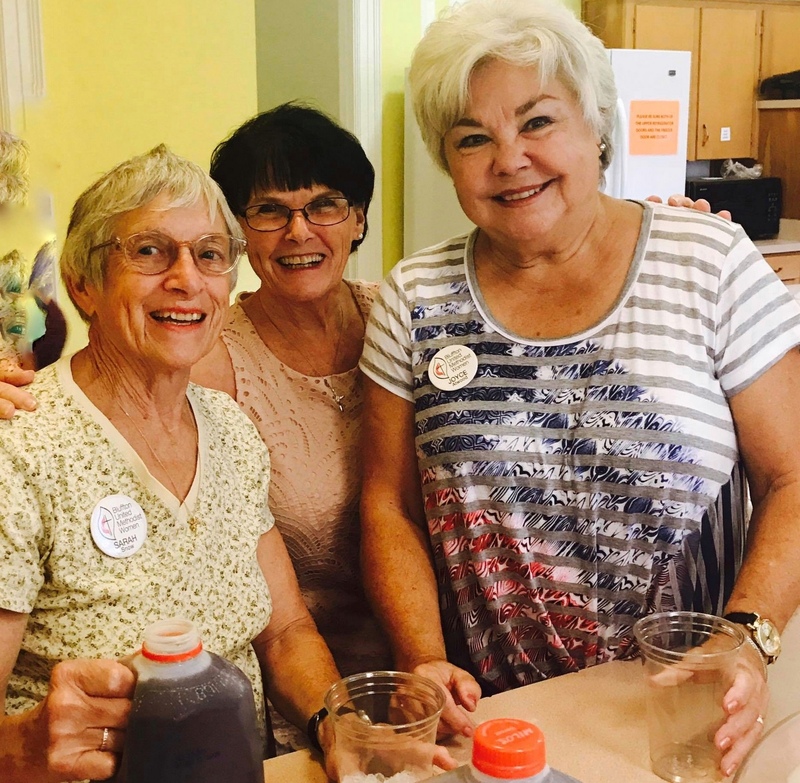 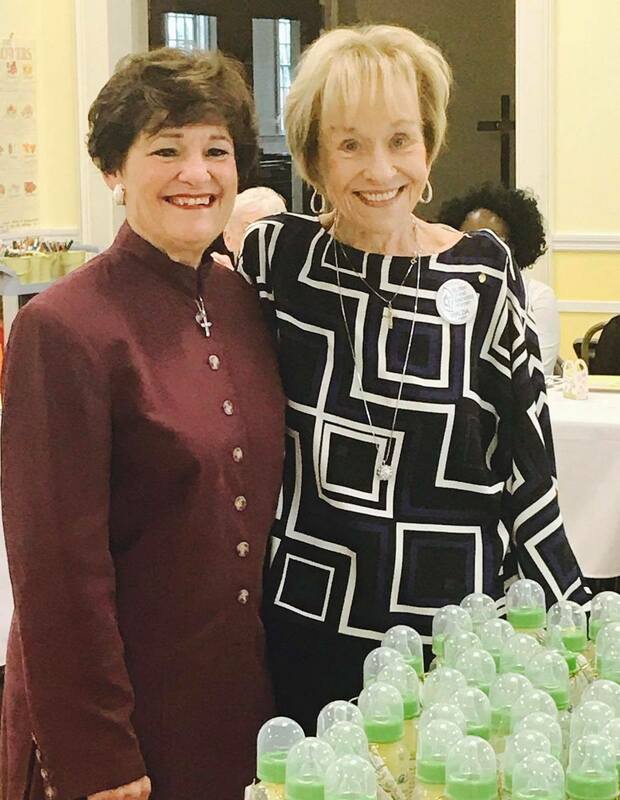 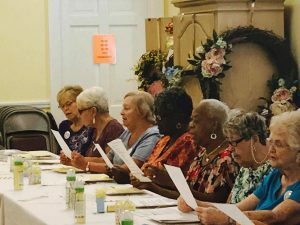 The Bluffton United Methodist Women met on September 15, 2018, for a program featuring Pam Rice, Executive Director of the Pregnancy Center & Clinic. $1,611.50 was donated to the Center from the baby bottle fundraiser. 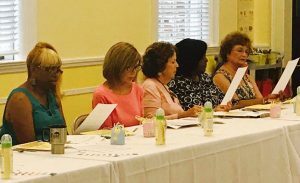 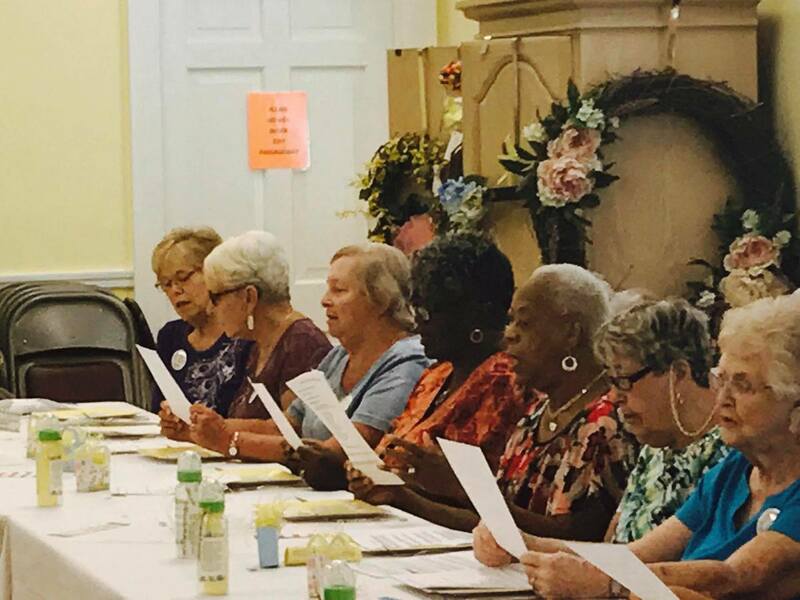 The Fisher Chapel UMW from Hardeeville also attended the meeting. 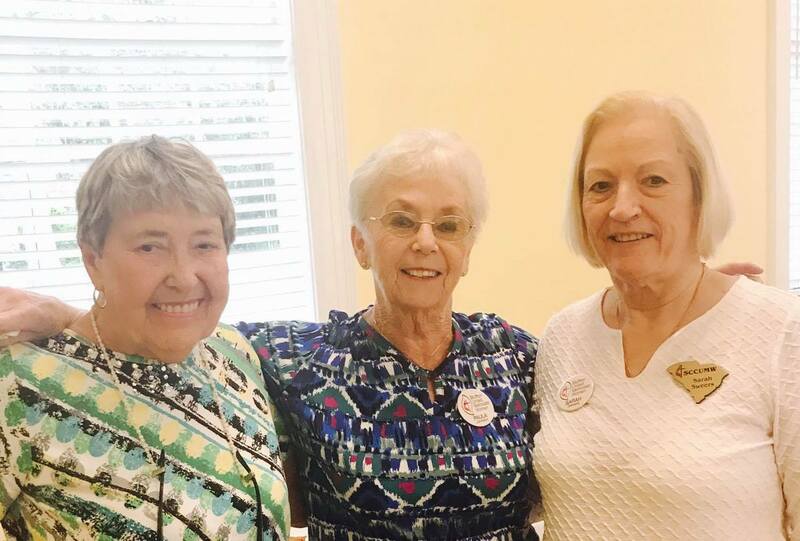 Thirty-one women shared fellowship and a fabulous pot-luck luncheon after the program.